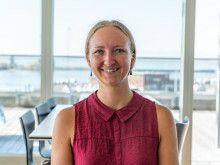 Sisse Mai joins ESVAGT with CFO experience from the shipping industry and lately from the environmental industry. ‘ESVAGT’s safety and rescue missions are well-known in the industry, and ESVAGT is a highly attractive brand. Nothing is more purposeful than delivering safety at sea and hereby saving human lives, so when the opportunity to become part of ESVAGT arose, I didn't hesitate’, says Sisse Mai. With her, she brings experience from a CFO position in the shipping industry and lately, from the environmental industry. 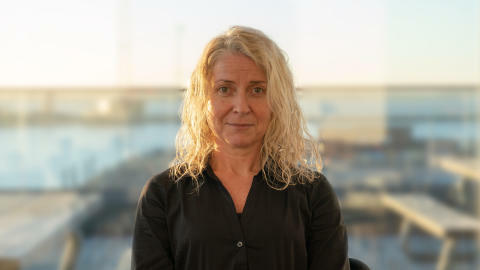 She very much looks forward to returning to Blue Denmark and to working in an industry where conditions are dictated by the global market forces, and where the waters navigated require constant course adjustments depending on market trends, commercial conditions and operational considerations. ‘At the same time, it is a big asset that ESVAGT has a concrete strategy for the future, a solid value foundation, and a DNA that I can only side with’, Sisse Mai says.